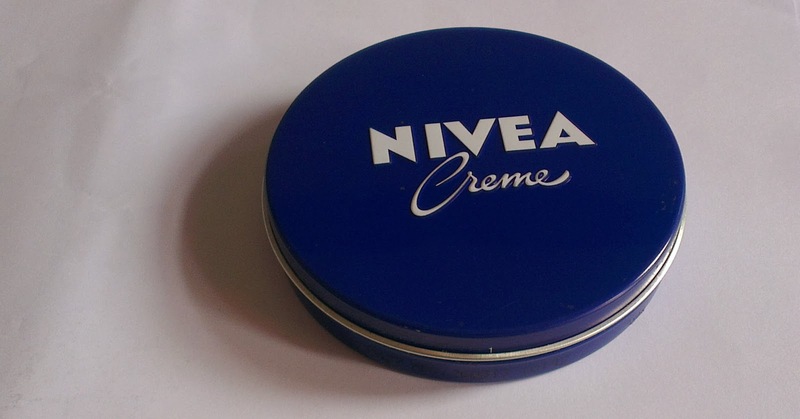 I don't know if you have heard about Nivea creme? No it's not a new product, it is said to be the most sold moisturiser in the world and it has been around for a very long time, well sincerely I just found out about it like 3 or 4 months ago, I must have passed it in the stores and never noticed it (most probably). Yay, and this is how it caught my attention, I was looking for good moisturiser and then I saw the article on dailymail.co.uk about how it is same (has almost same ingredient) as another very good moisturizer Crème de la Mer (which I never heard of too) apparently nivea creme is cheaper than Crème de la Mer and I'm like why not try it out! I got this to be used as face moisturiser, it is thick so I found it hard at first to apply but I found out after a while it sinks into skin and gives this glowy look, only a little is needed for application. It gives me glowing skin yes, but becomes greasy and shiny after some hours and it makes my make-up run :/ It also makes my face really oily (I have combination skin), I wake up with very oily face accomplished with pimples :( this is the big CON for me. 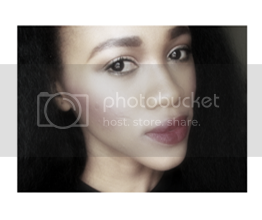 So even though I stopped using this creme for my face there are other areas and ways I use it. Use as hand cream and feet cream, sometimes my hand get so dry, I apply a little amount and baam! welcome soft hands I also apply to my feet. Elbow and knees also needs moisturising, admit it they do get dry and sometimes we don't focus on them, nivea creme is good for these parts. Cuticle cream, when you run out of cuticle oil or cream?! 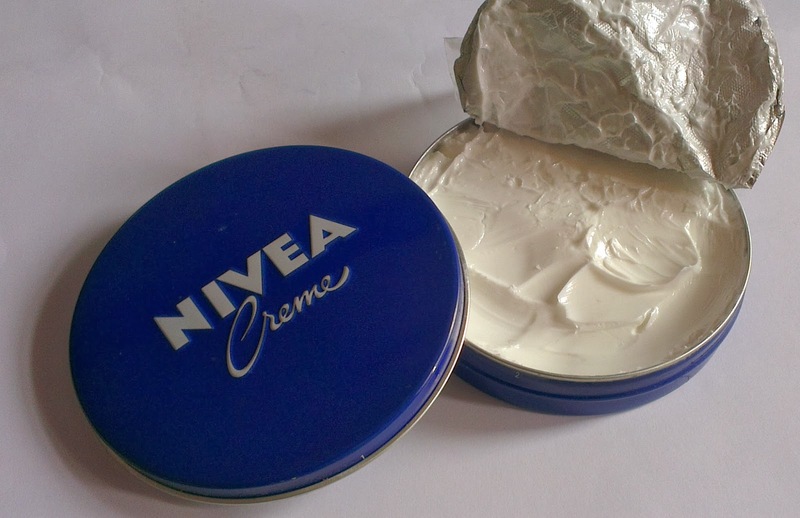 use nivea creme, it sinks in so well. Use in other dry areas of your body. nice review will consider it as a hand cream.